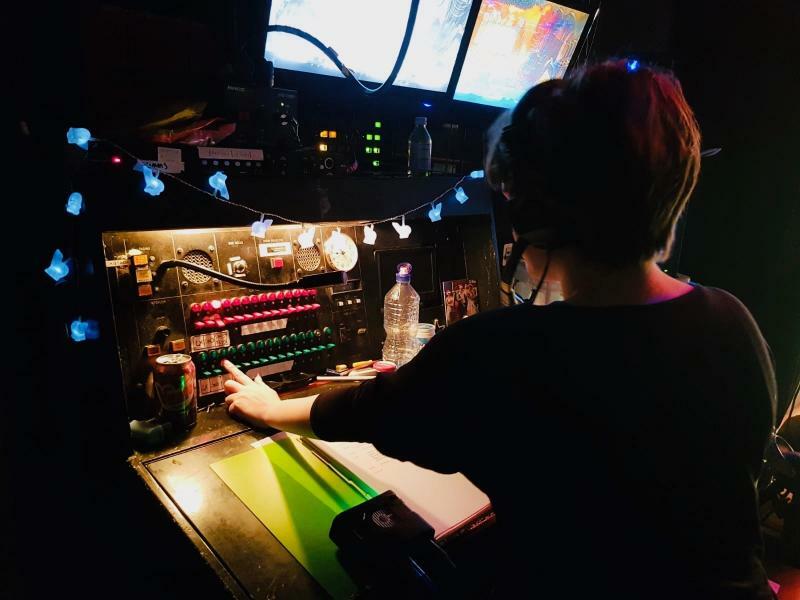 Graduate with a 1st Class BA (Hons) Stage Management from Rose Bruford College. I have been fortunate enough to gain experience on a vast number of productions in a variety of roles. I'm particularly confident in the role of DSM and have a great interest in musical theatre but am looking to work in a variety of genres. I mainly work in London fringe shows as DSM or SM on the book. Previous Performance Experience, both film and theatre. Trained in Ballroom and Latin. 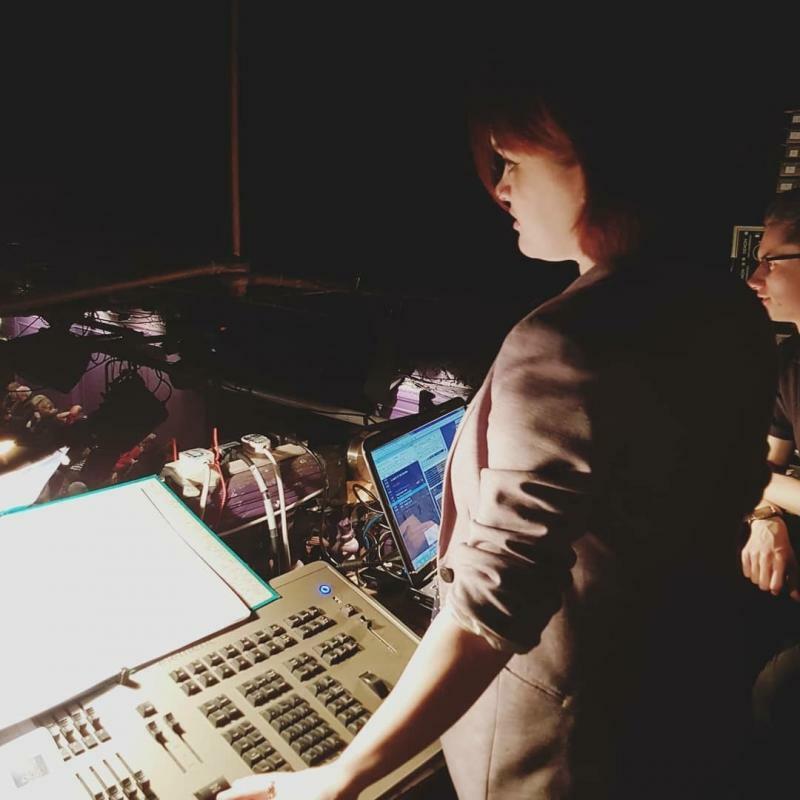 Having worked with Heather as part of our small stage crew for AB Productions' panto in 2012, I found her to be reliable, resourceful and level-headed throughout the run.